This was bought for me as a Christmas gift last year and I fell in love with it. I have looked for years for that perfect perfume and now I have found it. I received Armani Si and was not disappointed. It is a beautiful soft sent that I may make my signature scent. My only problem is that after a few hours I cant smell it anymore. I am waiting on my order of the Si Intense. Hopefully it will last longer. Si! YES! YES! YES! is now one of my favourite top shelf fragrances. I love the soft, delicious, playful scent. It reminds me of Yvresse/Champagne yet it is quite different it is the feeling I get when I wear it that is similar. This will become a classic the likes of Chanel 5 & Shalimar it will live forever because it is timeless. Beauty in a bottle. 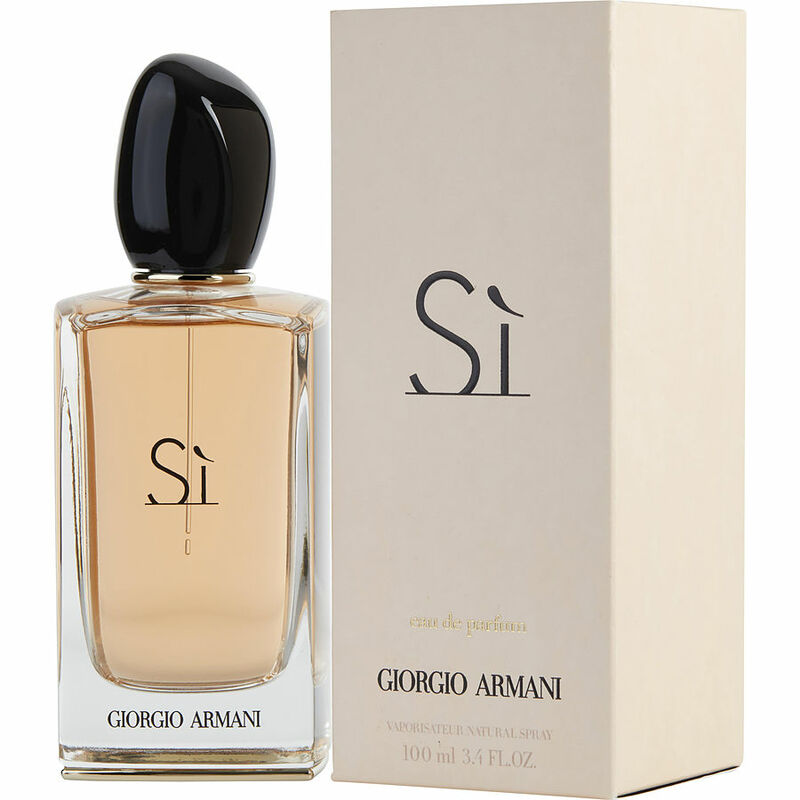 Si by Armani is a definite ***** fragrance! This is how I treat myself and splurge. And will continue to do so. I LOVE it!